There are many stunning historical buildings in the UK and here at Concrete Renovations, we’ve had the pleasure of working on some of the best throughout the years. Many of the UK’s historical buildings are associated with love and romance, from prime examples of outstanding classic architecture to structures like churches where wedding ceremonies take place. However, without the ongoing upkeep and maintenance work undertaken by concrete repair specialists, we could be at risk of losing these beautiful examples of history. With Valentine's Day fast approaching, we thought that we would share a few romantic historical buildings which have left a lasting impression on the pages of the history books. 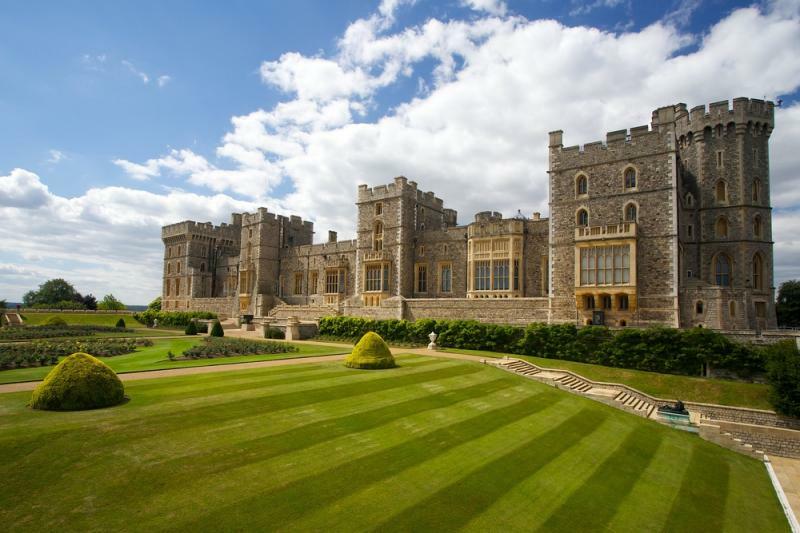 As one of the Queen's three homes, Windsor Castle is seen as a romantic building due to its beautiful architecture. It has been home to the sovereign for over 900 years and has seen many royals come and go during its time. It is also the largest inhabited castle in the world and the oldest to have a continuous occupation. As it was built in the 11th century, it is evident that over the years the castle will have been subject to various repair projects. As one of the most famous sights in London, the St Paul's Cathedral that can be seen today was built in 1675. As an important religious symbol, the cathedral has seen many couples walk down its aisle and as a result can be seen as one of the capital's most romantic historical buildings. Originally built by Ferdinand, the 5th earl of Derby in 1593, Leasowe Castle has become an iconic romantic historical building over the years. The year 1891 saw a large change in the castle's occupation when it was transformed into a hotel, however, it still looks almost exactly as it did when originally built. As a result of its sheer beauty, the castle is a popular wedding destination. Presiding over the south-eastern coastline and its world-famous white cliffs, Dover Castle is an undeniably iconic historical building. It is the largest castle in England and is often described as the ‘key to England'. However, it’s also well known for its romantic setting and beautiful architecture. Built in the 11th century, the castle is now a scheduled monument. While many of the country's historical buildings and heritage sites are cared for, some may slip through the cracks and as a result, their history could be lost. Concrete Renovations, a concrete repair specialist, ensure that historical buildings are given the care and attention that they deserve, helping to preserve these valuable structures for many more years to come. To enquire about concrete repair or any other historical building needs, call us on 01733 560362.